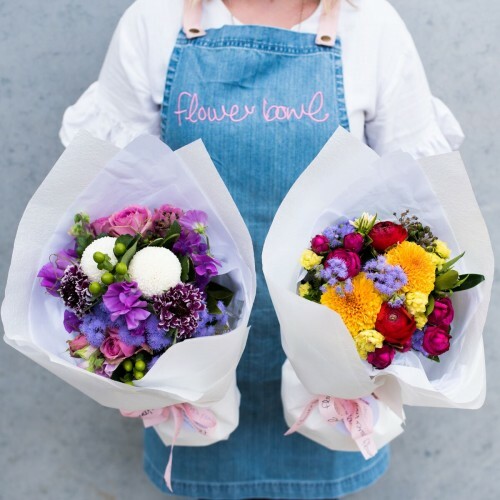 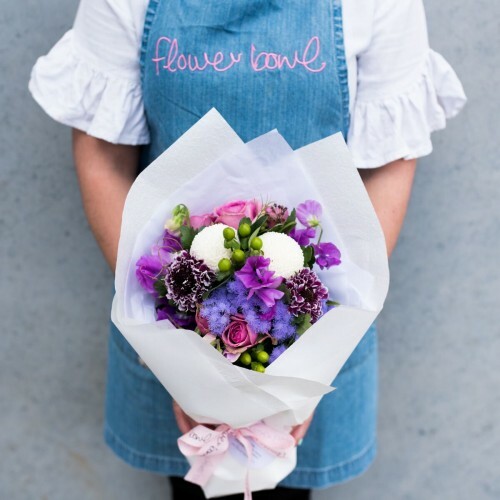 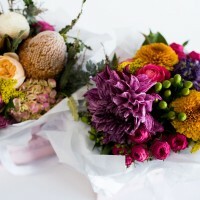 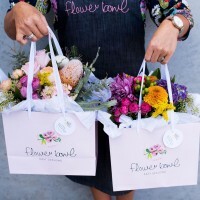 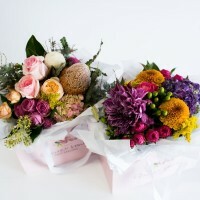 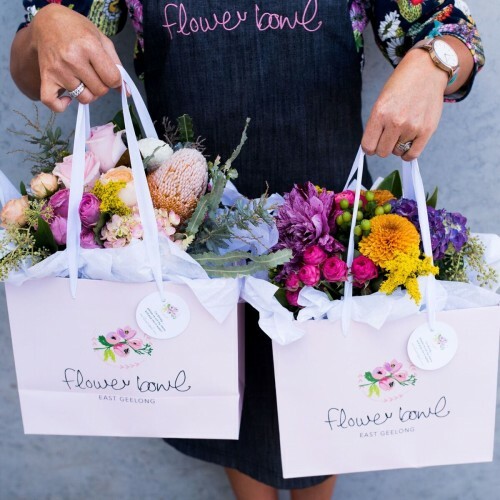 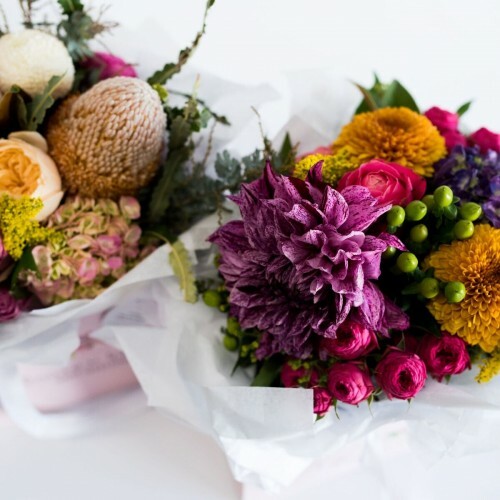 Flowerbowl - Geelong Florist - POP POSIE! A posie to make someone smile...say a little thank you, sorry or hello! 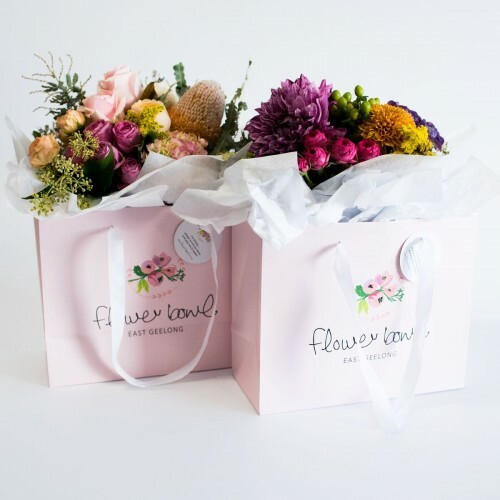 Available in white wrap or a BLOOM CARRY BAG!